We have been designing and building workholding ﬁxtures for the automotive, machine tool, valve, construction and other industries for more than two decades. Our capabilities include: engineering design; dedicated ﬁxture manufacturing group; and dedicated assembly and tryout area. 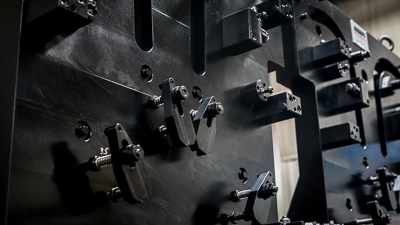 We work with machine tool manufacturers, distributors, and users to meet speciﬁed requirements for positioning, placement, number of parts, deﬂection and machine forces. Whether in manufacturing systems or in finished products, the integrity of a single part can determine success or failure. We specialize in the design and build of innovative and precise machining fixtures for horizontal, vertical, and 5-axis CNC machining centers. 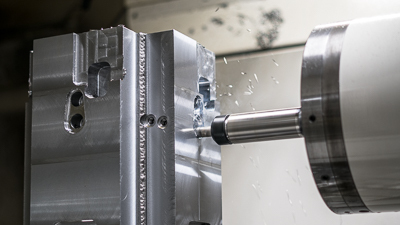 With our years of experience with Workholding fixtures for CNC machines, we can help you deliver the high quality machined components that your customers demand. Ahaus has designed and built multiple turning fixtures for a variety of machine tools. From horizontal to vertical turning, Ahaus will utilize finite element analysis (FEA) to verify your fixture is balanced prior to mounting to the machine. 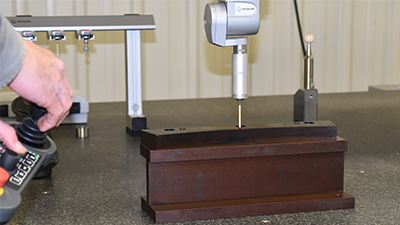 Ahaus will tune your fixture using one of our coordinate measuring machines and test all functions to ensure proper operation prior to arriving to your facility. Ahaus has long been recognized for our quality workmanship. Those standards have not changed in over 70 years as we have continued to invest in many types of stationary and programmable inspection equipment. We recently made an additional investment in a 1,800-square-foot climate controlled room for more precise and repeatable inspection of critical features. With this room, we have the ability to inspect our workholding fixtures, process required details, and turnkey run-off parts while also performing any gage R&R analysis. Quality has always been part of our mission here at Ahaus and we are committed to quality in our future. If you have a need for hydraulic workholding, Ahaus is the solution for you. 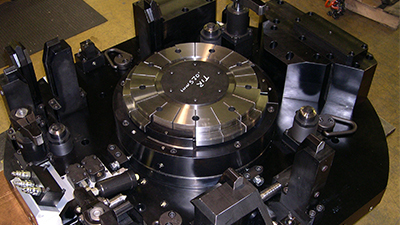 Ahaus has built hundreds of hydraulic workholding fixtures for multiple industries. Ahaus has designed and built horizontal, vertical, 4th axis, and 5th axis fixtures for a variety of machine tools. With our dedicated fixture department and latest in inspection technology, you will receive a fixture that is ready to bolt to your machine and start producing quality parts. Do you have fragile parts that need a dedicated workholding solution? Pneumatic workholding utilizes the same techniques employed in hydraulic design and build, but with less force touching the parts. Our engineering department will utilize finite element analysis (FEA) to ensure your parts have minimal distortion during clamping. 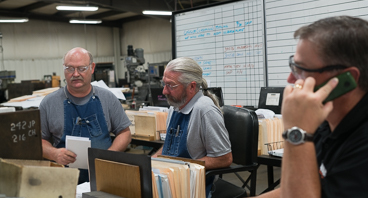 Our dedicated fixture department will ensure your fixture is ready to use prior to arriving at your facility. 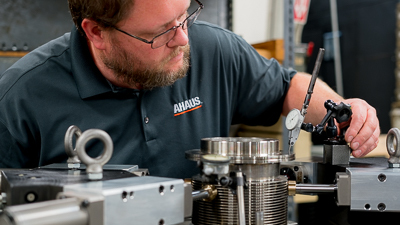 If you have a parts that are low in annual volume but still require dedicated fixtures, let Ahaus develop a manual workholding solution for you. 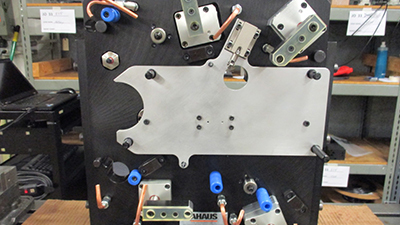 Ahaus engineers will utilize the same types of components as hydraulic workholding but with manual actuation. Collet arbors, clamps, and work supports are all available as manual components and will be used to ensure your part is securely held to the part datums and well supported.